A pretty cool way to wrap up the arc, Fairy Tail dives right into the pressing and burning questions of its world, as the wheels start turning, perhaps changing the status quo forever. The action was over last episode, and we get a neat little resolution and some great character development for Natsu. It is definitely not easy being raised by a Dragon! 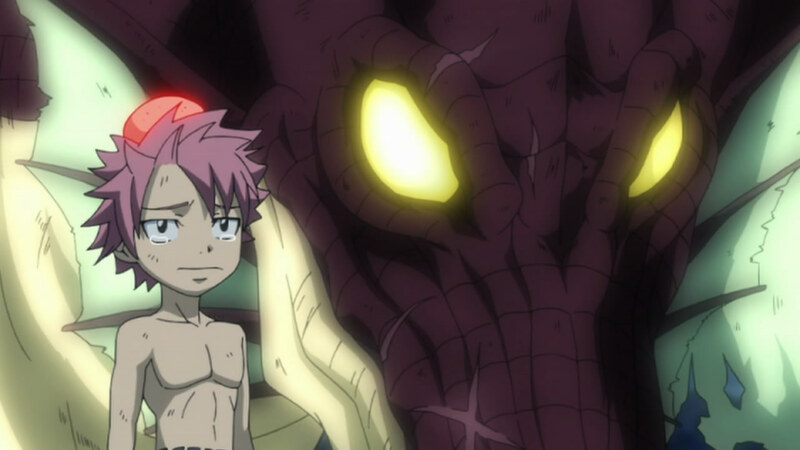 Of course, after Natsu got through Zero’s magic and beat him up, along with the Lacrima, he remembered Igneel one more time. It was a personal moment for him, as he had definitely grown to be able to do the things that he wanted to as a kid. 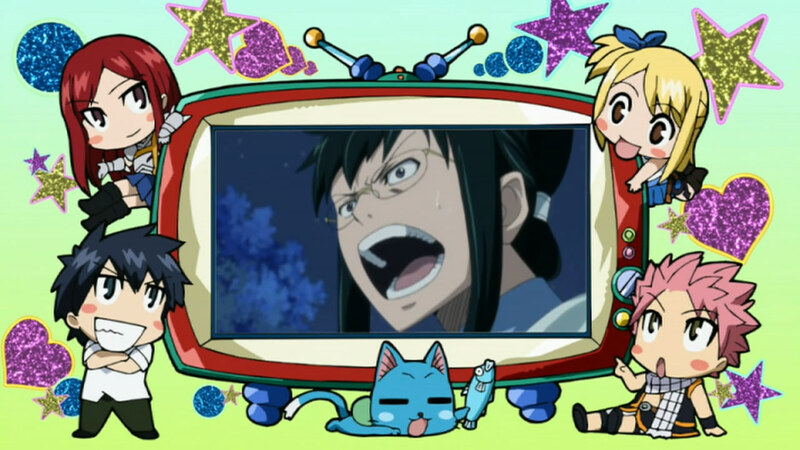 I think Fairy Tail definitely needs more moments like this for its main character. Natsu is actually a pretty interesting character if they keep developing him and giving him depth. Its moments like this that make him more than the cliche hero that ends up saving everyone by overpowering his enemies. 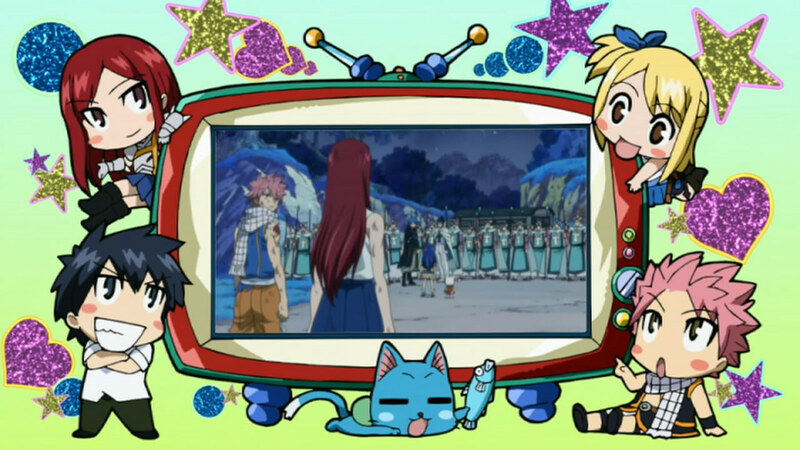 Natsu aside, the episode was scarcely half done before we got thrown into the next big moment for Fairy Tail. 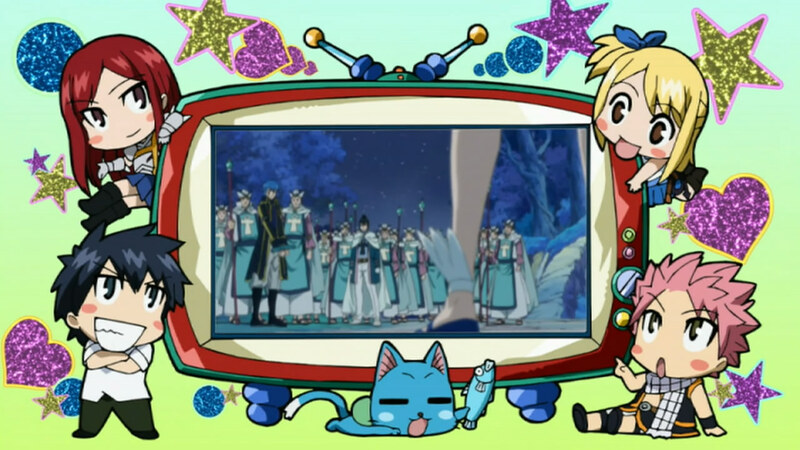 It seems that while Fairy Tail and the guilds were busy protecting the world from the Dark Guilds and do all the dirty work that the Magic Council should be doing, they reformed and formed an army filled with various division and Peace Corps. It doesn’t seem like the new Magic Council is any better, and I smell the sense of idiots just like in the old one. The scene with Richard was a bit touching, if slightly bordering over cliche. It was a bit funny that Richard’s brother was another square-ish odd character, Wally. I was never a fan of Wally’s character design, but the little tidbit about their childhood helped sell the scene. 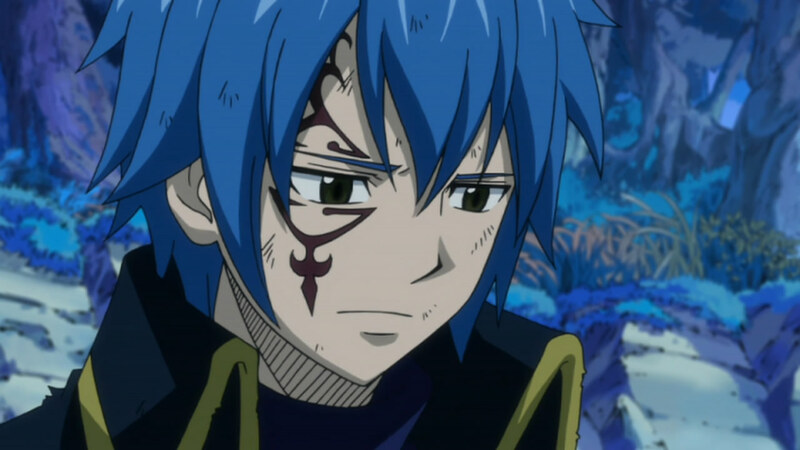 The big thing though, the one that’s likely to bring some interesting and big changes to the current status quo, is Jellal and the fact that the magic council wants to take him. We know that Erza is still in love with Jellal, and now that “her” Jellal is back, I doubt she’s about to let him get punished. I doubt even Natsu is ready to give up Jellal this fast. Now from the looks of it, it seems Erza is going to help Jellal escape, and then begin traveling with him. When that happens, things are definitely going to be interesting. With both Laxus and Erza gone, it truly is going to be Natsu and to a lesser extent Lucy and Gray that are going to be the next generation and are going to need to bring up their game. 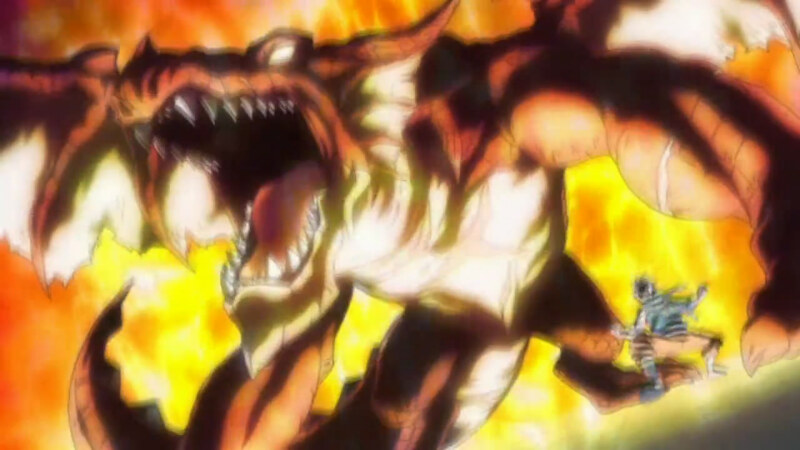 There’s always Mystogan, but I’m pretty sure he’s connected to Jellal as well, and he’s rarely in Fairy Tail anyway. Things are definitely getting interesting, and I’m curious to see what exactly happens next weeek! Erza looks none too happy about what’s going on with Jellal, it seems like a fight is about to break out! :O All of that and more next week!